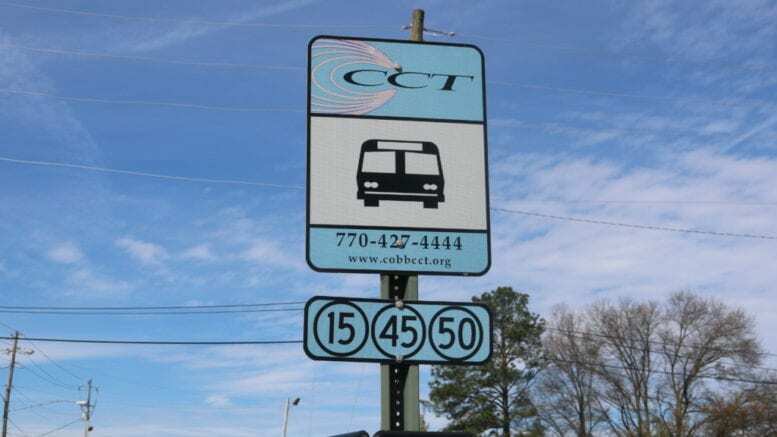 CobbLinc Sunday bus service will begin on July 1. 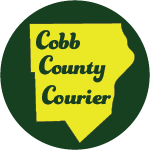 This will be the first time Cobb County’s buses will run seven days per week in the 30-year history of the county’s bus system. A grant of more than $1.7 million from the Atlanta Regional Commission will fund the increase in service for the first three years. About $5.2 million in federal grants will cover the initial costs of Route 10X, which will replace Routes 10A, 10B, and 10C. The County will apply for additional grants to continue the services in the future. Be the first to comment on "CobbLinc Sunday bus service starts July 1"